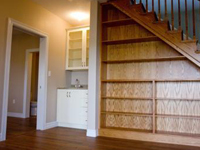 McCann Building Services of Eastern Ontario, Construction and Renovation of Homes and Cottages. The company has 15 years experience in the design and build of Custom Homes, Additions and Home Renovations. 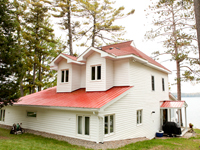 McCann Building Services is a full service construction company specializing in the design and build of Custom Homes and Cottages. 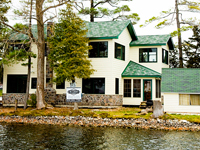 Services also include renovations and additions to homes and cottages along the many lakes and rivers in Eastern Ontario. 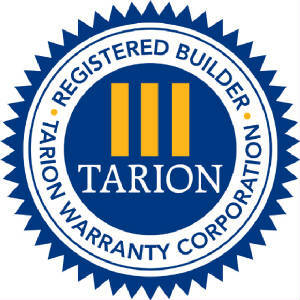 Homeowners work with our professional team from start to finish of their new home, addition or renovation project. McCann Building Services pays attention to all details, works to deliver quality, as well as providing excellent customer service. Please contact us at anytime for a Free Written Estimate. Visit the Gallery of Homes to see our work in Charleston Lake, Athens, Brockville and other areas in beautiful Eastern Ontario.